Love this piece. 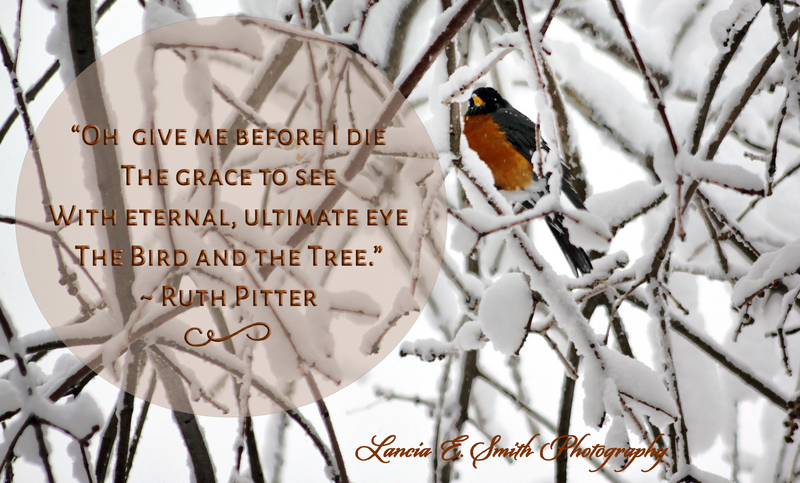 Hadn’t known of Ruth Pitter before now. Reblogged this on VIEWS from the Edge. Touched me deeply. Reminded me to live in the moment, keep myself open and aware, so my soul can clasp the miracles of life.